Once you have started to enjoy the wide variety of amenities offered by Steamboat home rentals, you will want to go out into the town and explore some of the still-standing old buildings. Here is the amazing history of some of them. Carver Power Plant at Tenth Street between Lincoln and Oak. 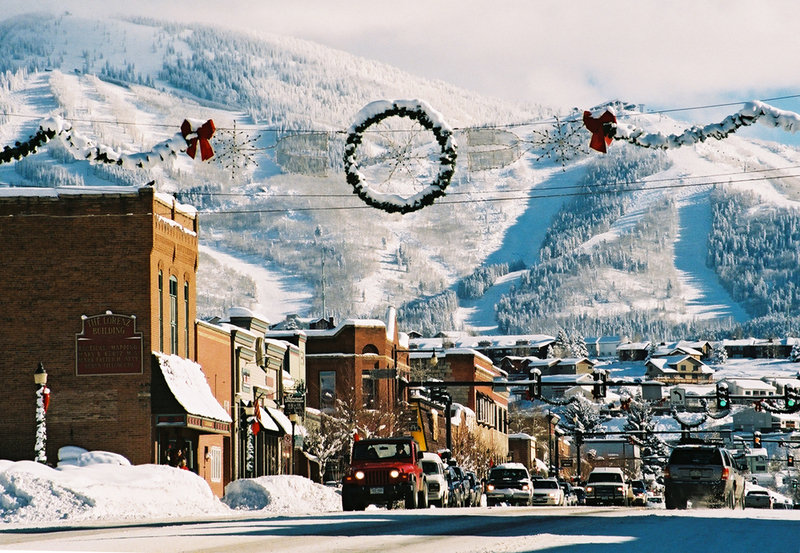 A coal-powered plant was built in 1900 to make Steamboat Springs the first town in Northwest Colorado where its residents had electricity. They were also created by using the steam that was a by-product of the system to heat nearby residences and schools. This building was later rehabilitated to house the city hall. Hartwig's Saddlery, 911 Lincoln Avenue. Built back in the 1890s, this was first a drug store and then a meat market. In 1916 it became Harwig’s Saddlery and Western Wear, which was run by that family until 1984. The historic cowboy sign that is over the storefront was painted by Western artist Merrill Mahaffey in the 1950s or 1960s. Lorenz Building, 928 Lincoln Avenue. This building was originally a general store in 1893. In 1912, it became the courthouse. When the present-day courthouse was built in 1923, this building became a dance hall called the Social Benefit Association. Hugus Building/Thiesen Mall, 912 Lincoln Avenue (Steamboat Smokehouse). Steamboat’s first telephone was in this J.W. Hugus & Co., which was one of the United States’ first general store chains. It sold furniture, feed, farm equipment, stoves, gasoline in barrels, and other items. It was a facility equipped with electric lights and labor-saving devices such as cash carriers.